Electronic Flea Collars - Do They Work? Electronic flea collars are a marvelous invention which made their debut in the 1960's. The really good thing about these is the fact that they use no chemicals. Batteries are required with electronic collars, some are replaceable and some are not. The batteries on an electronic collar usually last around 9 months to a year depending on the brand and model. These collars work by emitting a high pitched ultra type sound in a frequency very powerful to fleas. It does not bother your pet nor humans. Congressional wave energy (which repels the fleas) is sent out from the flea collar's transducer. 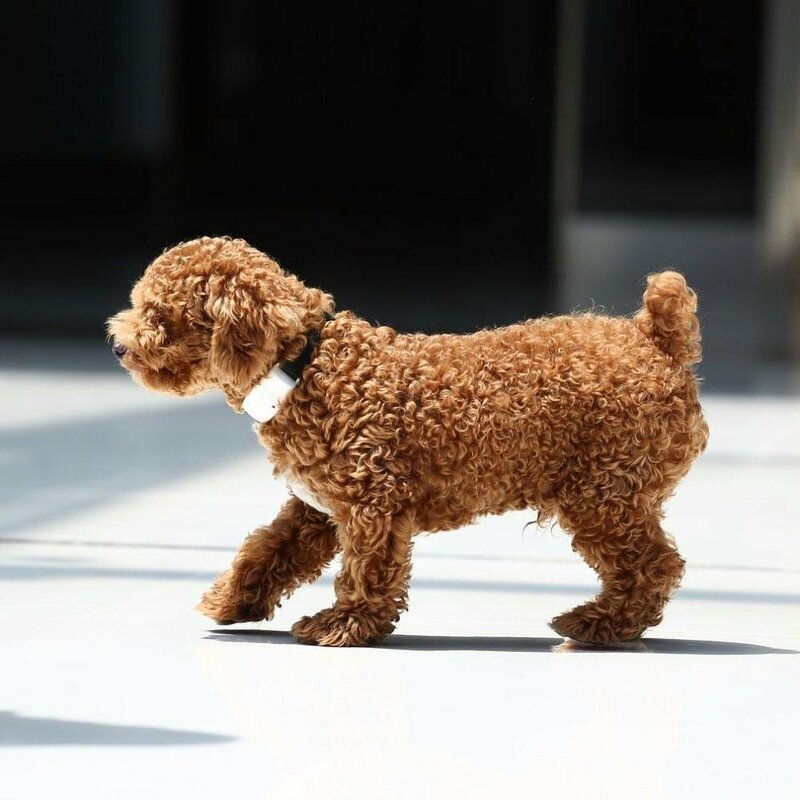 Often times instead of being built into the collar, an electronic device is attached to the existing collar of your pet, such as along with identification tags. They are comfortable, sometimes quite stylish, and affordable in comparison to other flea and tick products of similar duration. There are a lot of different reputable companies that sell some excellent electronic flea collars and devices. Lets look at some of them and see a choice of alternatives to replace the standard chemical type flea collar. Skudo Pet offers an ultrasound electronic device, about the size of a common thimble or identification tag, which you can add to your pets existing collar. This repels fleas and ticks, and is called a “Shield Repeller." This electronic flea collar device is produced and designed in Italy, and has been tested for efficiency by Milan Veterinary University. The battery comes with it and usually lasts about 10-12 months. 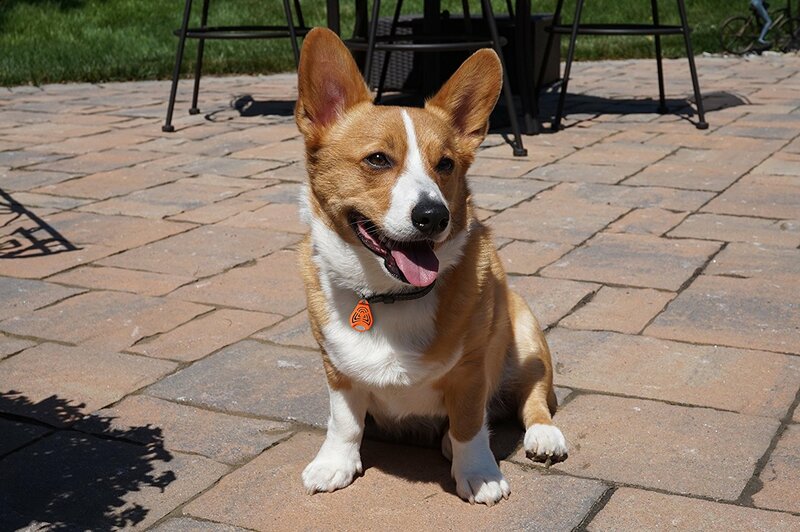 Also, the device is able to be used on all dogs regardless of their size or breed, along with puppies. This is an actual adjustable flea collar that you just fasten around your cat or dog's neck. An ultrasonic device which drives away the fleas and mosquitoes is built right into the comfortable light weight collar. The long lasting battery that comes with this flea collar is not replaceable. This is a nice looking compact device made by the Gen7Pets Company and comes in a variety of stylish colors including pink, white, red, black or brown. You simply clip the device to your animal's existing collar. The battery (included) lasts for up to a year. A non-chemical ultrasonic pulse repels fleas and ticks as far away from your pet as 4.92 feet. This durable and well working device is also waterproof which gives your animal complete outdoors freedom. This flea and tick shield (made in Italy) conveniently attaches to your pet's identification collar with an “O” ring. The “O” ring and non-replaceable lithium battery are included in packaging along with the device. The battery last about 10 months and the whole device is moisture proof and water proof. The chemical free protection of ultrasound frequency pulses covers an area repelling ticks and fleas within a diameter of 32 square feet around your pet. The Love2Pet Ultrasonic Flea and Tick Shield is designed for animals over 5 pounds and at least six months in age. Electronic flea collars are a safe alternative for ones wanting to use a completely chemical free repellant to shoo away fleas. One problem that might be incurred is the fact that this collar only repels fleas from your pet. It does not kill them which means they can survive in other areas of your home. It might not be a problem outdoors, but indoors this can create quite a problem. A positive note is the fact that you do not have to be concerned with your pet carrying fleas into the house as a host. Pets will often get fleas from other animals, but with ultrasonic waves you do not have to worry about this either. Now that you have your pet free of fleas you will want to tackle your pet's environment and make your whole home flea free. The fact that you are opting for an electronic collar shows that you like to shy away from medications, and other worrisome chemicals. There is an array of natural ingredient products on the market to help you do this, if you so choose. Carpet seems to be a main problem in households battling fleas. Vacuum, vacuum, and vacuum your carpet and rugs on a daily basis. Vacuuming cannot be stressed enough. An old trick that really works along with vacuuming is the “Flea and Light” system. Fleas are attracted to light and they cannot get out of a pool of water once they jump in. Fleas jump really high and really quick. Fill baking pans with water, shallow bowls, or anything else that has a depth of at least a half inch. You only need one or two per room. After filling the containers with water, float a “Tea Light” candle in the middle of the water. The fleas will jump towards the light and become trapped in the water, as mentioned earlier. Then you just flush them, pour them out the door, or down the drain. 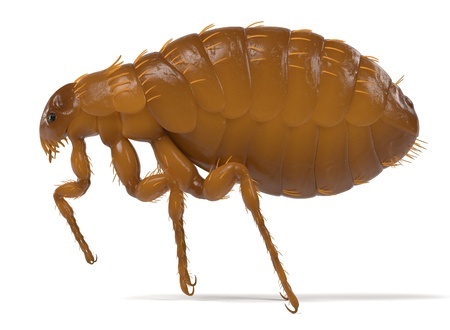 Fleas are so minute that you do not have to be concerned with them clogging anything up. It is amazing how this along with vacuuming will rid your house of fleas. Of course you will want to do this after your children are in bed, or when they are at school, if you have children. Keep an eye on inquisitive pets also. Two or three burnings of a solitary tea candle will most likely get rid of your fleas. You will see a lot of fleas in the water at first, and then you won't see any when you have accomplished the mission. Some pet owners add liquid dish soap but it really is not necessary, either way is fine. Electronic flea collars are an excellent technology and tool in helping to keep your household and your pet free of fleas.